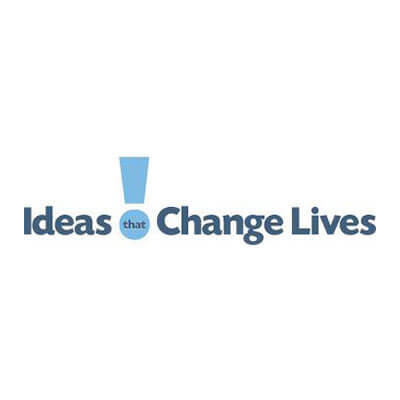 The Ideas that Change Lives programme offers business guidance and financial investment to help organisations and individuals to develop socially enterprising ideas. Young people in transition between services. 1. Practical support is provided by experienced social enterprise and business advisors from SEE Ahead. It is available at any stage of the process from developing your idea to implementation. 2. Investment – There are two levels of investment which can fund either capital items or revenue costs. Funding can support pilot projects and start-up costs, or contribute to expanding or developing your current trading or enterprising activity. a. Kick Start Investment (£500 – £4,000). This is for organisations with a socially enterprising idea that supports people to live independently in their own homes, but who need support to develop the idea into a full business plan. b. Development Investment (£4,001 – £15,000). This is available for services/activities that support people with care needs to remain independent. It is expected that organisations that apply for this grant will have a fully costed business plan and already be an incorporated body with social aims. The grant application programme is currently closed and is due to reopen in May 2019. The business support programme is currently available from SEE Ahead and is available to groups upon request. Please note that applicants to the grant programme are expected to have contacted SEE Ahead prior to submitting an application. If you have any questions regarding the programme, or would like to access free business support from SEE Ahead, then please contact our Grants Team on 0113 242 2426 or email grants@leedscf.org.uk.